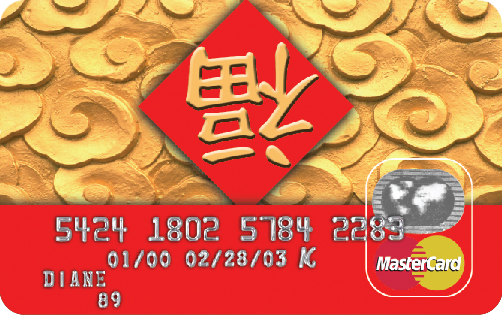 618 partners with leading bank issuers to create a series of Asian Heritage themed credit card rewards programs for our members and constituency. 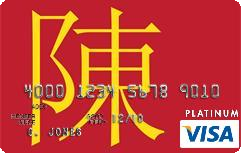 618 & MBNA and Bank of America offered a series of affinity programs to be delivered to Asian Americans throughout the US and offered a variety of card designs matched to each ethnic audience. 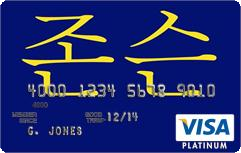 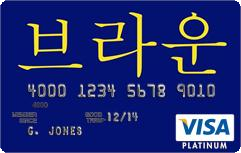 Historically, 618 introduced a new form of Visa card designs with Visa, the DaName Credit Card, allowing customers to create their own Surname using Chinese or Korean characters. 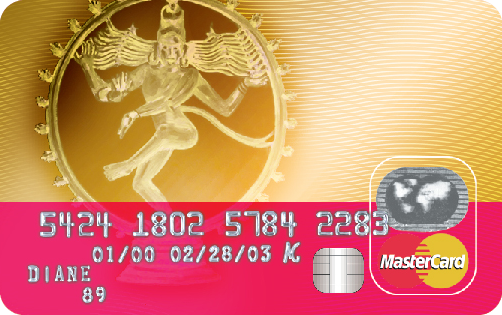 This DaName concept worked in partnership with The American Cancer Society and Asian Initiatives (ACSAI), donating $5 to ACSAI for each newly activated account. 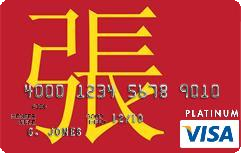 Here is a sample of the DaName program.